One of the most exciting parts of coming to support Melbourne’s WNBL team is you get the chance to join in on fun and inclusive themes. You’ll love them! Don’t forget, after every game you can step on court and meet your favourite Boomers – they’ll stay on court for you for up to 45 minutes – it’s a great time to grab an autograph or take a selfie. Come and join in the fun, dress up, get loud and enjoy all the action. Here’s our 2018/19 home game themes. 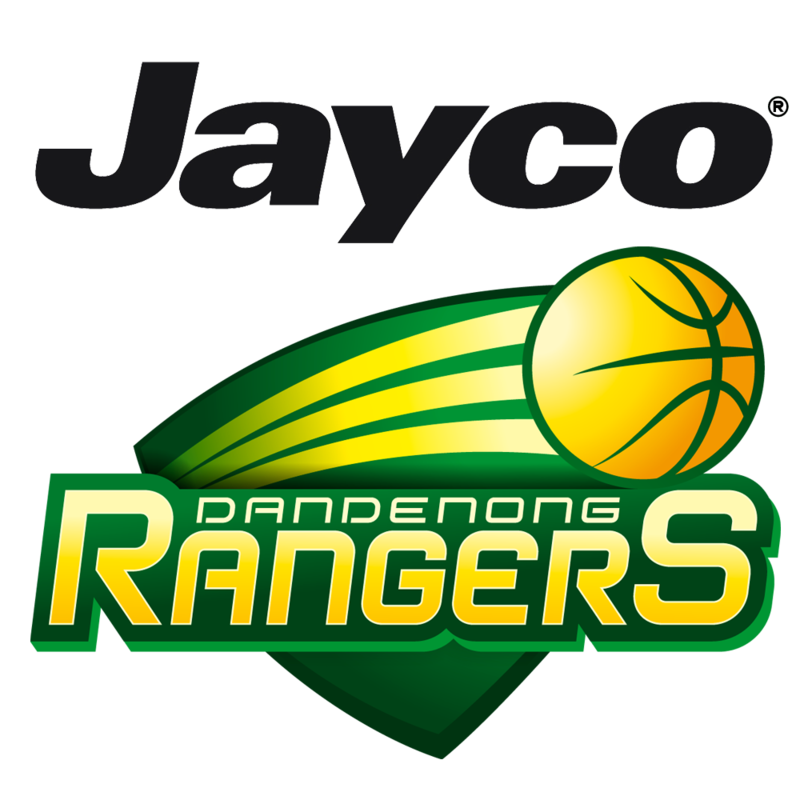 Our last pre-season game will feature your Boomers against our rivals, Dandenong. 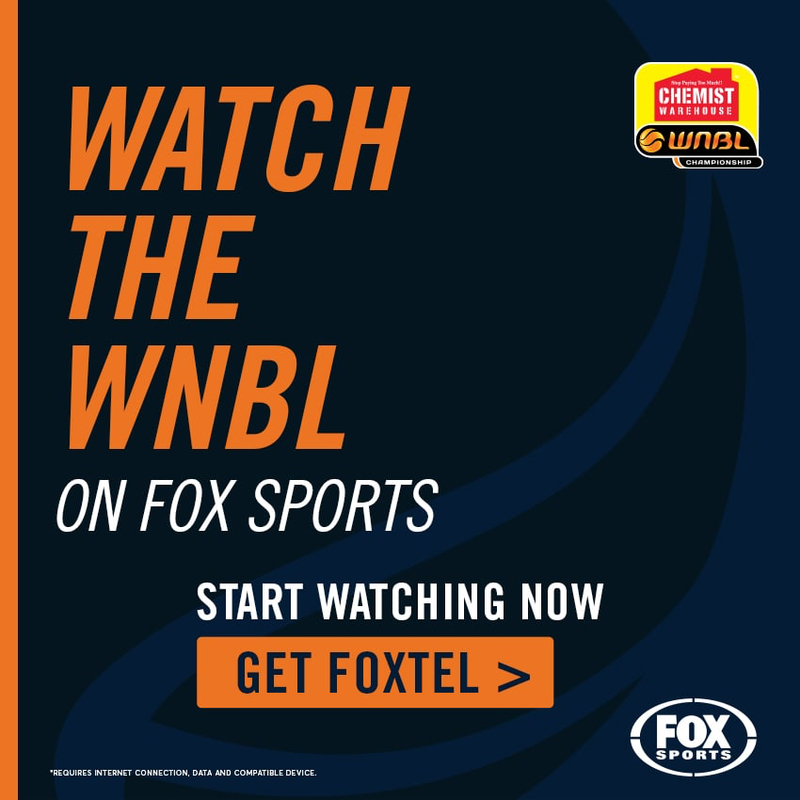 Tickets available at the door, it’s school holidays so get off the couch and watch Melbourne’s WNBL in action. Plus, if you buy a membership on the night you will be discounted the price of the ticket you purchased to attend this game. The Season Opener is always BIG. Expect a huge crowd as the Boomers step on court for the first game of the season. Proudly presented by Deakin University, this opening night will feature lots of giveaways and plenty of fun! Tickets available HERE. We love heading to Geelong and this year we will have Canberra waiting for us. Get along to the Geelong Arena and enjoy all the fun of a Boomers WNBL game. Tickets available HERE. 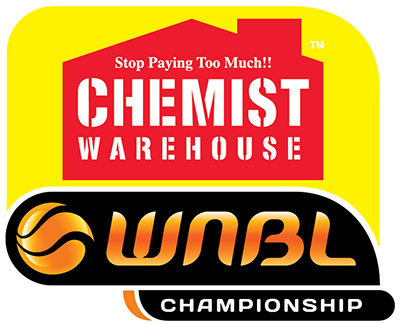 This is the biggest game on the WNBL calendar. Purchase your seat early and experience a full-house at the State Basketball Centre. If you want to be a part of the biggest event on the league calendar, this is it. Proudly presented by Box Hill Senior Secondary College, tickets available HERE. This one is for all the junior players out there. Simply wear your own junior club colours and you will receive free entry to the game. Be proud of your grassroots club, rep your colours and you’re in! Offer is for juniors 17yrs and under. For everyone else, tickets are available HERE. Proudly presented by Basketball Victoria. Supporting Maddie Riewoldt’s Vision (MRV) this day is dedicated to dressing up in PURPLE. Anything at all, head to toe, we want to see you in purple. There are great prizes up for grabs, so be as creative as you want. Proudly presented by MRV. 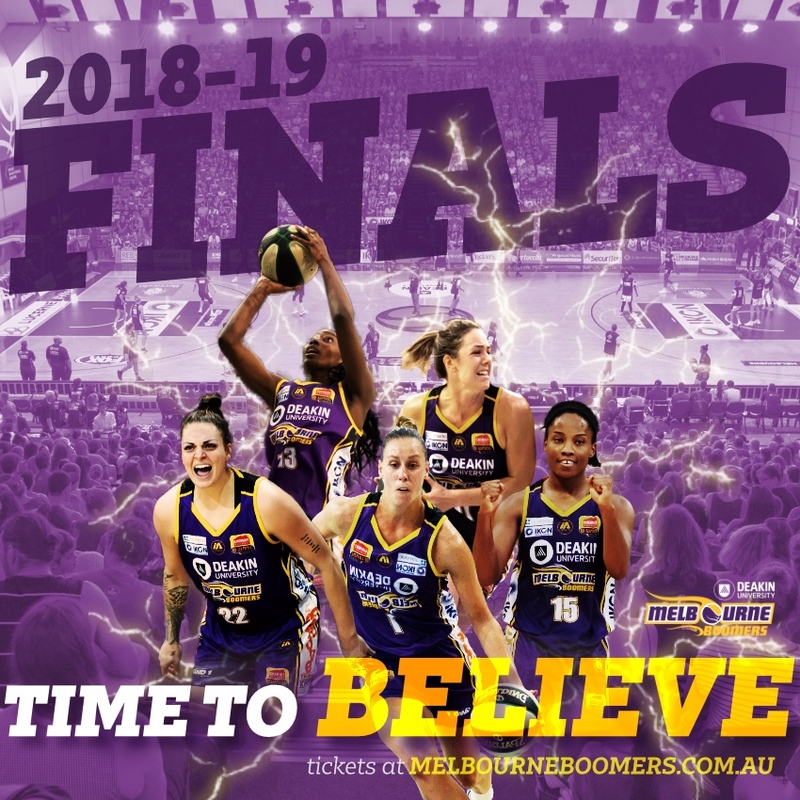 Tickets to the big PURPLE game are available HERE. If there’s one thing the Boomers are renowned for, it’s great giveaways at games and this will be the biggest day of the season for giveaways. It’s Giveaway Sunday – don’t miss it! Tickets are available HERE. If you haven’t been to one of our Dads & Daughters Days yet, you are missing out. This game has quickly grown into one of our most popular. A great family day out and an especially important one for Dads & Daughters to spend some quality time together. Proudly presented by Pancake Parlour. You’ll love it! Tickets are available HERE. A new theme for this season, we’ve dedicated this game to all the girls (and ladies) out there. Mums, daughters, sisters, aunties, grandmas, best friends, school mates, girlfriends, teammates – this is about representing women in sport and the community. Make it a big day, make it a Girls Day Out! Proudly presented by, tickets are available HERE. Every basketball club needs volunteers, in fact right across the community we need volunteers and with thanks to AVJennings this day is dedicated to our valuable volunteers. Do you know a volunteer who deserves a day out? Treat them to a Boomers game. Proudly presented by AVJennings, tickets are available HERE. There is nothing bigger than a derby between the Boomers and Rangers. What a great way to get your Christmas festivities underway – come and get into the spirit of a traditional Melbourne derby. Proudly presented by Bertocchi and Whitelion. Juniors who leave a gift under the Whitelion Christmas Tree receive free entry. Tickets to the Christmas Derby are available HERE. We LOVE our fans! Ask any Boomers member or supporter and they’ll tell you how much they enjoy coming to a Boomers game. Now it’s our time to say THANK-YOU! Come and join us on our annual Fan Appreciation Night, proudly presented by Knox City Council. Tickets are available HERE.